Just hours after a Queens couple rang in the New Year, the wife became the city’s first murder victim of 2018 — and her abusive husband hanged himself,according to a report in the New York Daily News today. Authorities were investigating the deaths as a murder-suicide after the bodies were discovered about three hours apart on New Year’s Day, police sources stated. 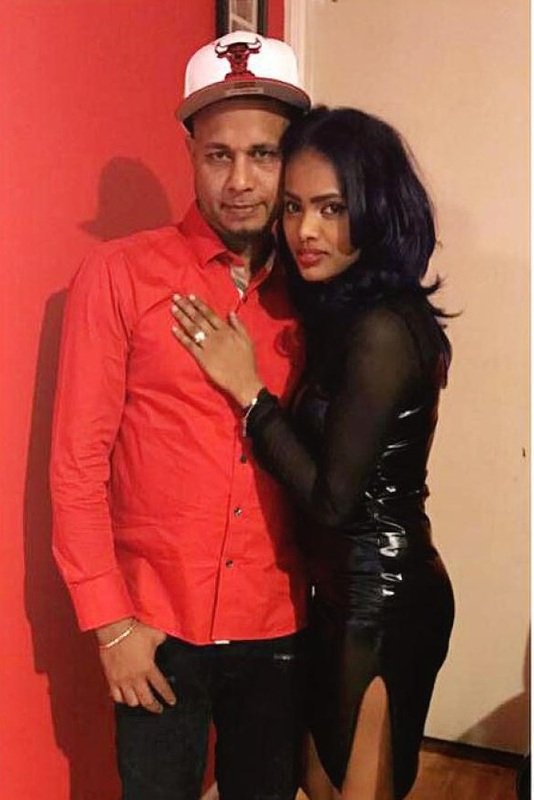 Stacy Singh, the 26-year-old mother of two small children, and originally from Guyana was stabbed repeatedly in the back and left face-down in the couple’s Richmond Hill home on 103rd Ave. near 113th St., according to the sources. 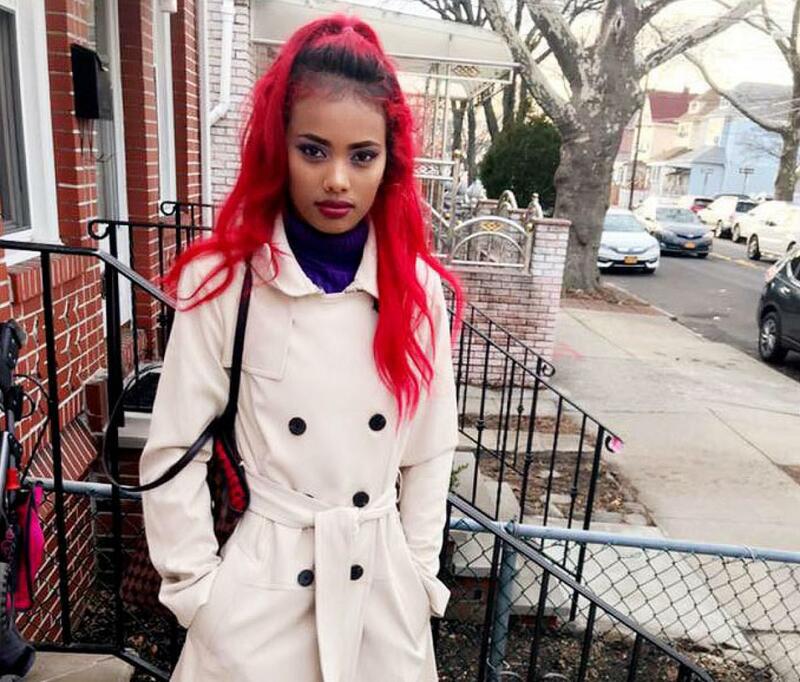 A knife was found near her body when police arrived. Her husband Vinny Loknath, 46, the report said committed suicide just after 11 a.m. in Forest Park, about 1 1/2 miles from the murder scene, sources said. He was found hanging from a tree in the park. 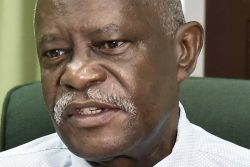 Loknath “was very abusive to her,” said the dead woman’s brother-in-law Romain Shaw. “She stayed with him no matter what because they had two kids together. She was hoping for him to change, but he never did. A neighbour, according to the report, said the couple fought constantly, recalling one incident that ended with the battered wife leaving their home in an ambulance. The victim’s family came to the house Monday evening, with the woman’s sister collapsing upon arrival, the report said. The neighbour described Loknath as a construction worker often seen sitting on the front stoop of the house, smoking cigarettes and drinking beer. 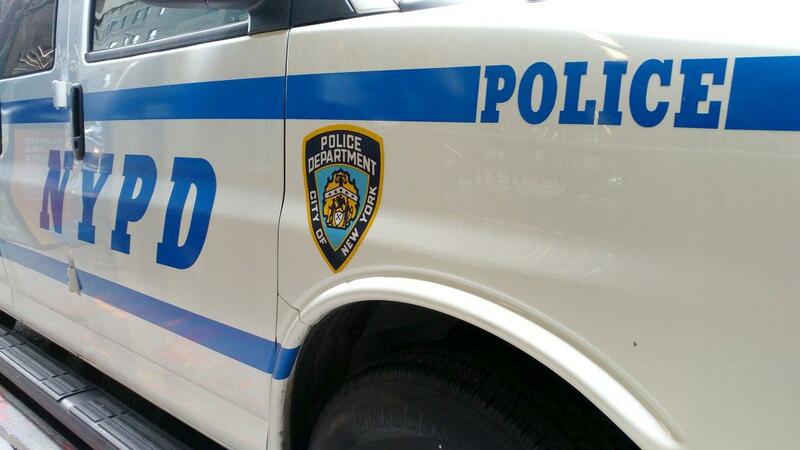 The killing marked the second consecutive year that the city’s first murder occurred in the Queens precinct. On Jan. 1, 2017, 31-year-old Ricky Kalisaran, also Guyanese, was shot dead during an attempted robbery on 124th St. near Liberty Ave.